fast, effective service for all your pest control needs. Our quarterly services will make sure that you stay safe from bugs despite the changing seasons. We can also help you solve any moisture and mold issues you have. 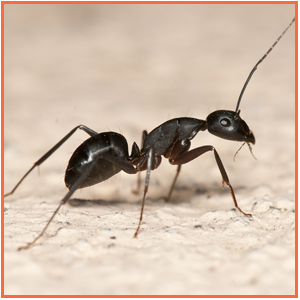 The pest exterminators from Antipest Termite & Pest Control in Chester, Virginia, can rid your property of pests like insects and rodents. Our owner's family has been in the industry for a long time. He use to go out on jobs with his family, and later he took the business on as his own. Today, we are family owned and operated and have more than 20 years of experience helping customers rid their property of house pests. As a fully licensed and insured company, we'll ensure your environment will be safe and secure, and we'll complete the job to your satisfaction. 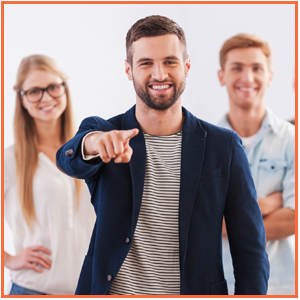 Our team will assess the needs of your home or office and create a reasonable plan that works for you. We offer quarterly pest control, real estate inspections, termite treatments, and wood destroying insect reports. Call us for extermination services that effectively eliminate insects, rodents, and other unwanted house guests. Hours of Operation: Mon - Sun: 7:00 a.m. - 9:00 p.m.